At Advanced Dental Care we believe in offering our patients what’s most appropriate from basically 3 alternative options for tooth replacement: Ideally an implant. Second choice would be "Crown and Bridge." 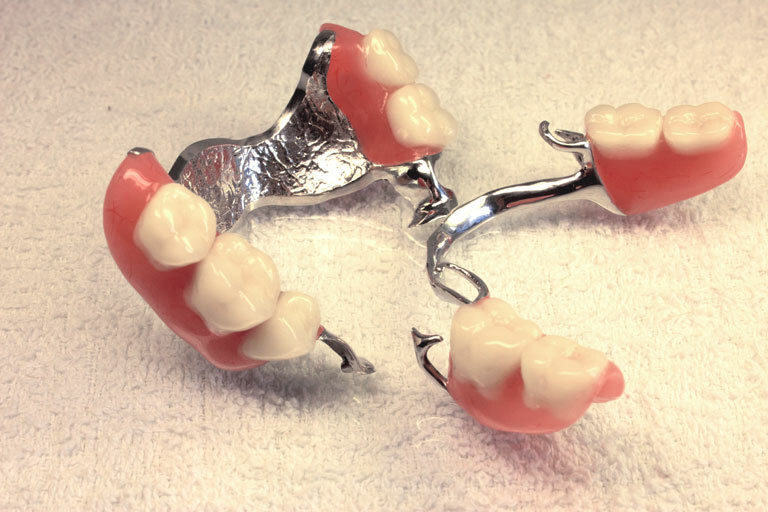 A less desirable, but a viable selection, would be a removable denture. Your teeth affect your whole body and a missing tooth can affect your bite, speech and what you are able to eat. As you rely more on your remaining teeth, the chance of wearing them out prematurely, or be damaged or lost increases. This is why tooth replacement is very important to one’s health and overall wellbeing. Advanced Dental Care offers tooth replacement, as well as many other services at our Providence, Rhode Island ( RI ) office. Request a consultation today by either filling out our request form, or by calling our office at (401) 273-6780.